I love playing with water. This place makes me smarter. No outside food allowed inside The DoSeum. Free family nights are every first Tuesday of the Month starting at 4 pm from 5:30pm-7:30pm. All the wristbands are given out until we have reached capacity. Check out their on-line calendar for family activities. 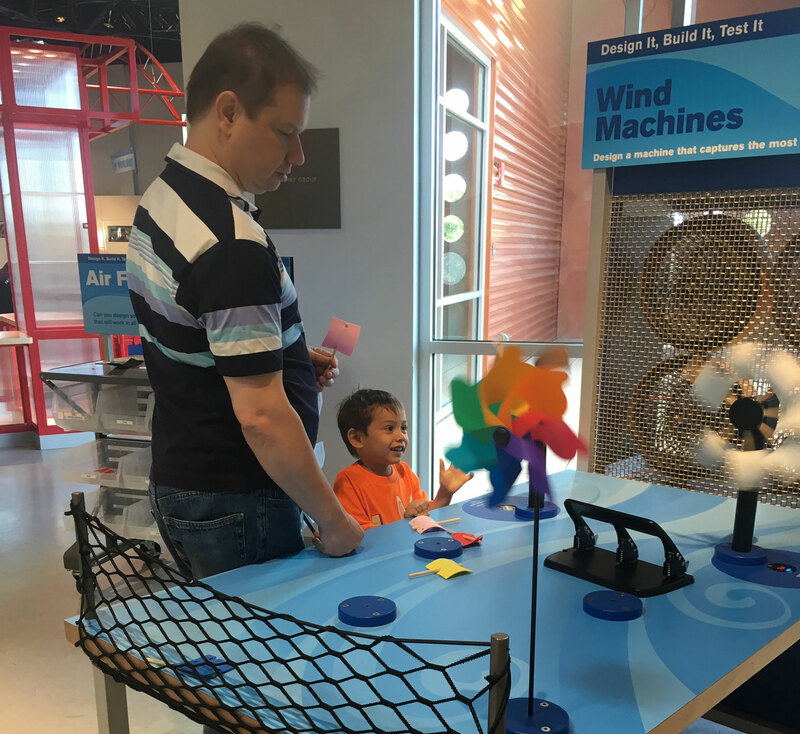 Doseum offers several programs such as science fairs, spring break camp, field trips, educator programs and much more. Check out more details. Daily hours of operation are below. The DoSeum will be closed New Year's Day, Easter Sunday, Thanksgiving Day, and Christmas Day.